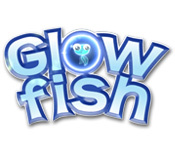 The evil Dr. Urchin has kidnapped Coralline, your special lady friend, and now it’s up to Glowfish to save her before it’s too late! 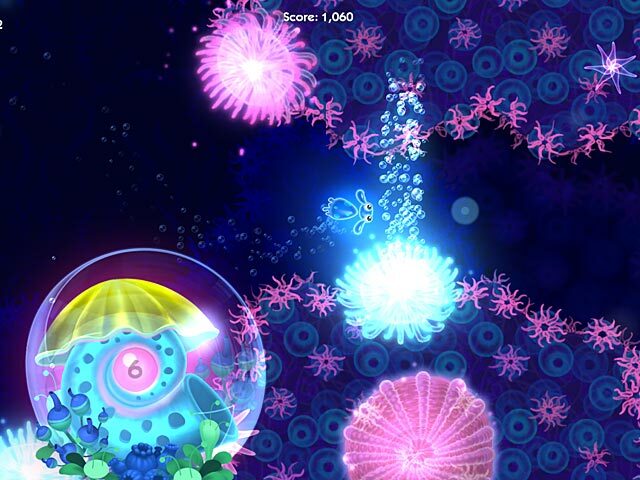 Swim your way with fluid control through a motion-filled maze of brilliantly-colored ocean landscapes and unforgettable sea characters. 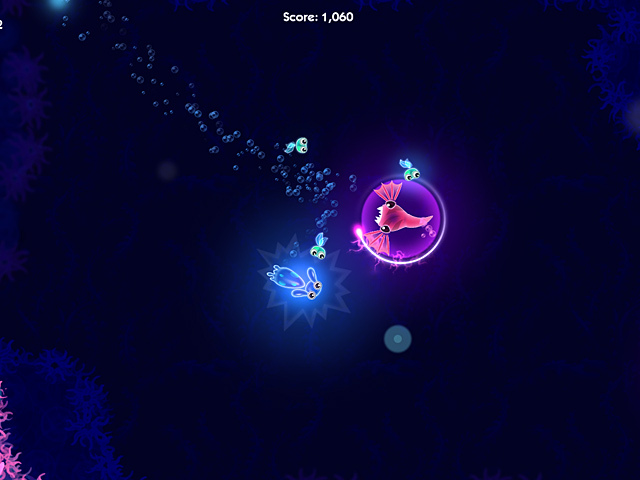 Each level takes you deeper in the unique ocean world with new challenges and enemies at every turn. Add to your team by collecting powerful Super Chums to help you along the way in this incredible Arcade & Action game! Save Coralline from Dr. Urchin!